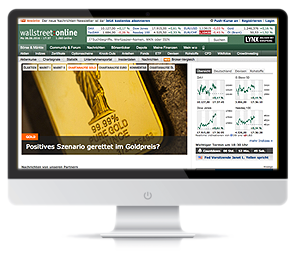 wallstreet-online.de is Germany’s leading financial community. 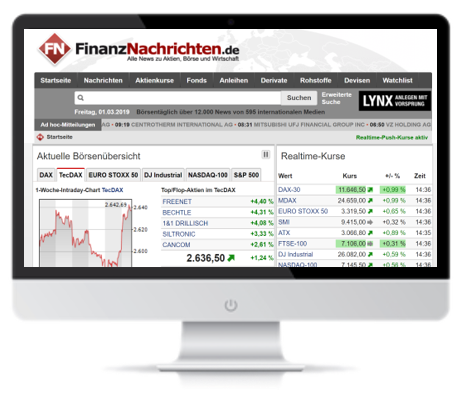 Current news and analysis round off the offer and make wallstreet-online.de the indispensable advisor in all questions about the stock market. Unique reach & targeting in e-mail marketing largest, daily stock market newsletter in Germany and with 13.6 million page impressions a great mobile app reach! 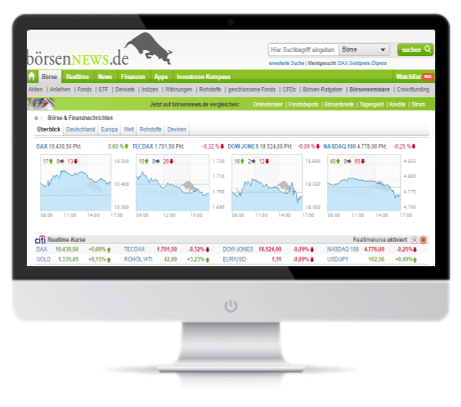 GodmodeTrader is the internet portal with the widest reach for trading, technical analysis and investment strategies in German-speaking countries. 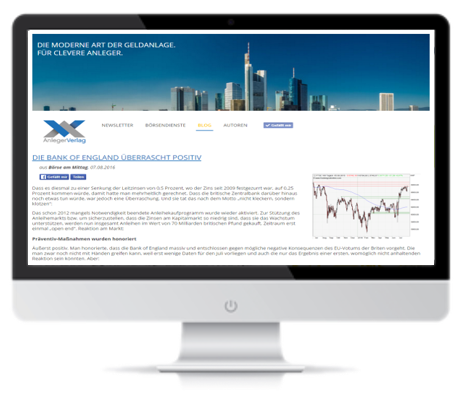 aktiencheck.de publishes analyzes of renowned banks, investment houses and stock market letters as well as its own research. 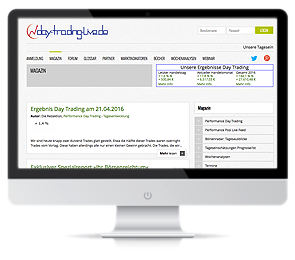 The users are mainly private and professional investors, traders and analysts. 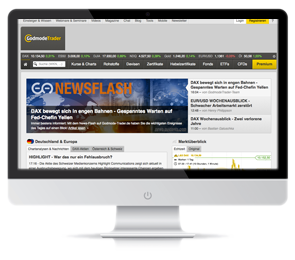 peketec.de is one of the most successful and active forums for active traders and investors or those who want to become one. 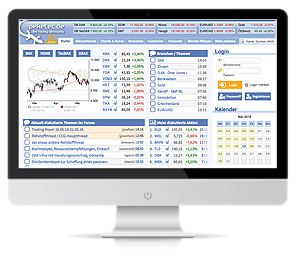 Qualified, strong community sharing forum on stocks, commodities, indices, metals and currency pairs. 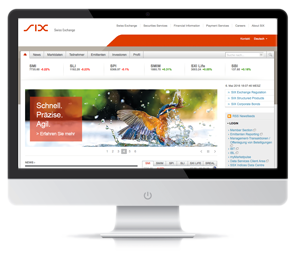 The online portal of SIX offers a very broad range of information, various analysis tools, business news and is the marketplace in Switzerland for various securities segments such as equities, bonds, international bonds and ETFs. 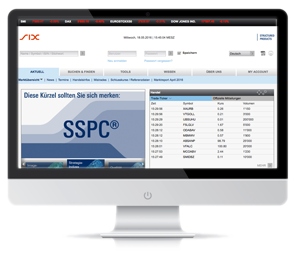 SIX Structured Products Exchange operates the Structured Products Exchange in Switzerland and is a wholly owned subsidiary of SIX Swiss Exchange. 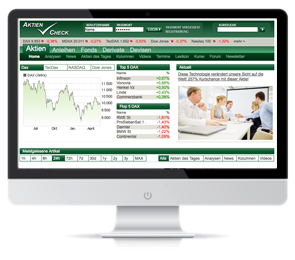 “The modern way of investing” – under this slogan the investor publisher has set itself the goal to bring the investing the incredibly exciting world of the stock exchanges closer.